MORA recently hosted a lunch and learn for approximately 25 students in Holmes Community College’s Mortuary Science program. 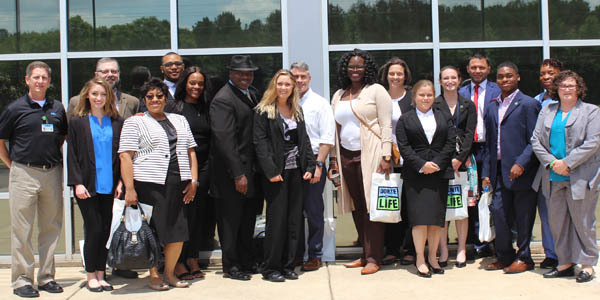 MORA staff were able to educate students on organ, eye, and tissue donation and the role that funeral home professionals have in the donation process. Students participated in presentations, Q&A, and a tour of MORA’s clinical facility.